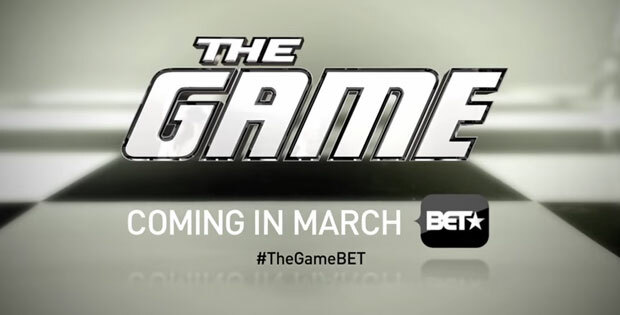 BET’s ‘The Game is now filming season 8 in the Atlanta area. The show’s casting directors at Hylton Casting are seeking to fill some open roles on a scene filming on the 15th through the 17th of this month. They are looking for an Asian male and female to portray and Asian power couple as well as female models and a female athletic trainer. The Game is a spin-off of another series called ‘Girlfriends’. The show was created by Mara Brock Akil and first aired on the CW Network beginning its run in 2006. After three seasons, the CW cancelled the show at which point BET decided to pick up the series. The show is coming back for another season on BET and season 8 is expected to premiere on BET in a few months. Rate: $100 for 8 hours, with an 8 hour guarantee and overtime after 8 hours. You must be available for up to a 12 hour filming day or longer. **Please note, if you have already submitted your information on HyltonCasting.com, you do not need to resubmit. You will still be considered for “The Game” Season 8.